All too often pictures can be the wrong size or colour to suit an interior. This has an overall bearing on the ‘feel’ of a room. 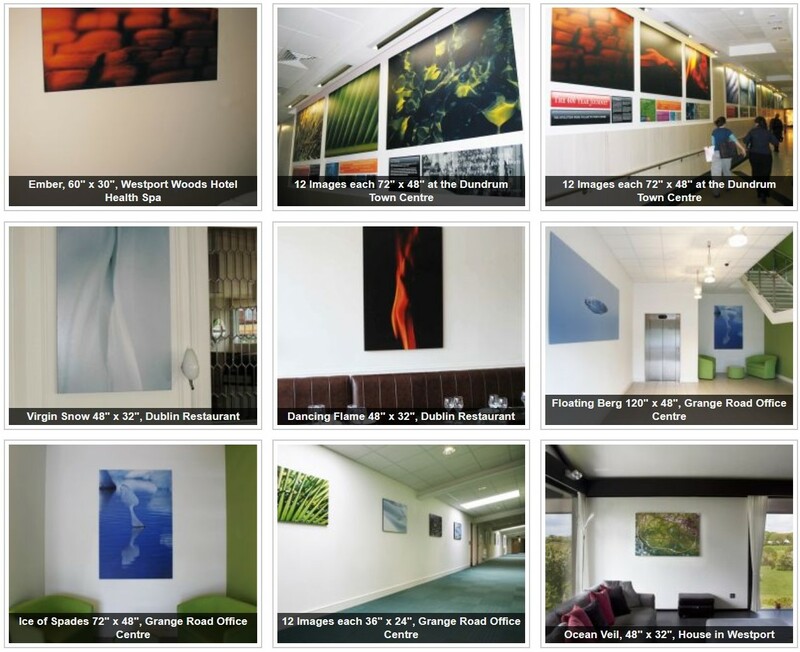 To try and eliminate this problem Daragh will visit you at your home or office and offer advice on which image works best, in what size and finish. This is a very intimate and practical way to guarantee customer satisfaction. Daragh will measure the space in question and once the image, size and finish are decided on he will make your bespoke piece(s) to your requirements. Hanging service is also available if required. All images are limited editions and are available in different sizes and finishes. The website shop is coming soon but in the meantime please contact Daragh for more information.